Protected nature areas are a very important issue when designing rehabilitation and maintenance operations in low volume road networks. Planners and designers should be aware of the different types of protected nature that can be affected by roads operations. This lesson provides a summary of protected environments in the Northern Periphery. National parks are protected areas of natural or semi-natural lands. These areas are meant for human recreation and enjoyment, animal and environmental protection, and restricted from most development. These areas are usually owned by the State. The first national park in the world was established in 1872 and currently there are about 7000 national parks across the planet. The world´s largest national park is located in the Northern Periphery. The Northeast Greenland National Park was established in 1974. These large, more or less virgin, natural areas are created with the idea of preserving nature for the present and the future. The destruction or disturbance of cultural sites and nature is generally prohibited. A main reason for many parks is to provide people with the opportunity to access the forest and countryside. Distinctive, natural or cultural areas can be preserved in natural parks protected from normal use and agriculture. The national parks in each ROADEX country are described in the following. As before the countries are considered in alphabetical order. There is only one national park in Greenland but it is the biggest and the most northerly national park in the world. 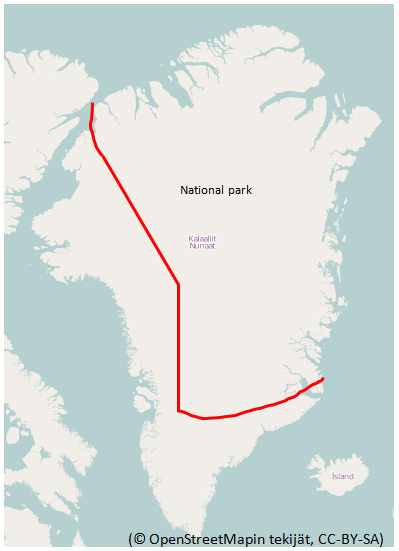 The “Northeast Greenland National Park” covers 972 000 km2. 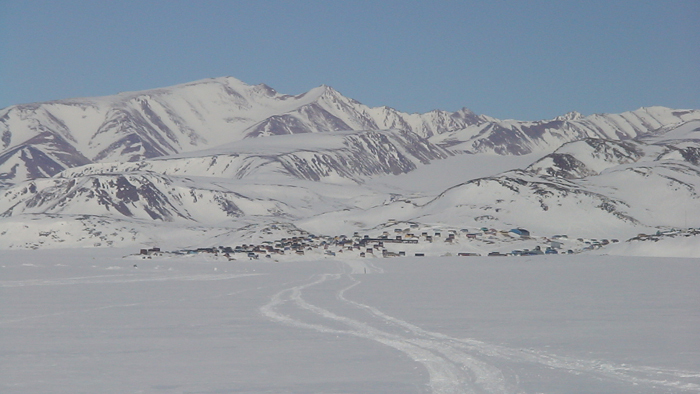 The typical feature for this park is the large interior area of ice sheet but the park also includes some ice-free areas along the coast and in the north. The park has no permanent human population. The fauna, living near the coastal regions of the park consist of musk ox, polar bears and walrus along with various bird species. The basic idea of national parks in Finland is to preserve the most valuable natural areas of Finland, both nationally and internationally. These parks are open to the public. Facilities and services, such as guides, are often available. 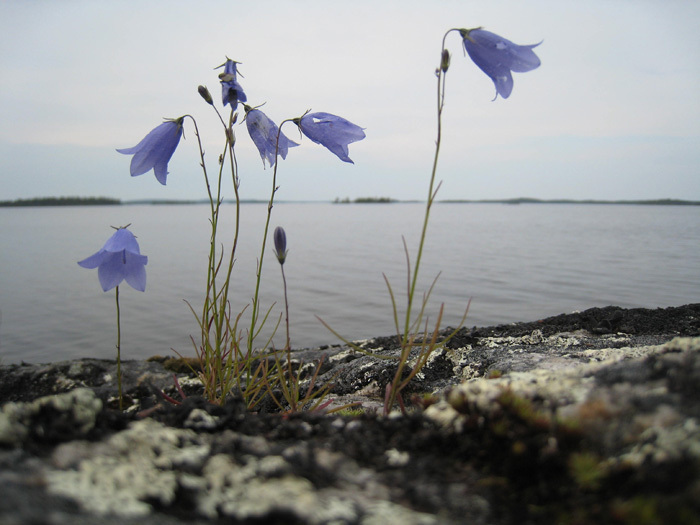 National parks in Finland are looked after by Finnish Forest and Park Service. There are a total of 37 national parks in Finland. The biggest park is Lemmenjoki (2850 km2). It is located in Northern Finland in the municipalities of Inari and Kittilä. Lemmenjoki national park is the biggest protected wilderness area in Europe. There are three national parks in Iceland; Snæfellsjökull, Vatnajökull and Þingvellir. Vatnajökull National Park is the largest (12 000 km2) national park in Europe. It covers 12% of the surface of Iceland. Vatnajökull National Park contains Vatnajökull glacier, Skaftafell and Jökulsárgljúfur areas. 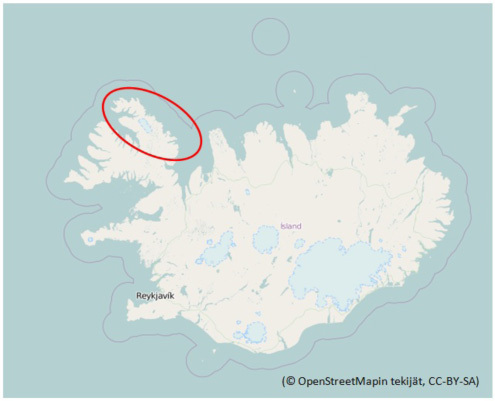 Skaftafell and Jökulsárgljúfur areas were previously independent national parks. 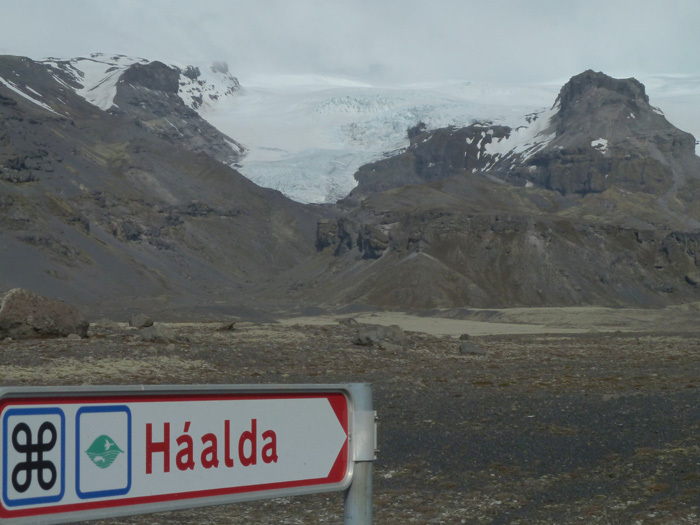 They were joined in 2008 when the Vatnajökull National Park was established. 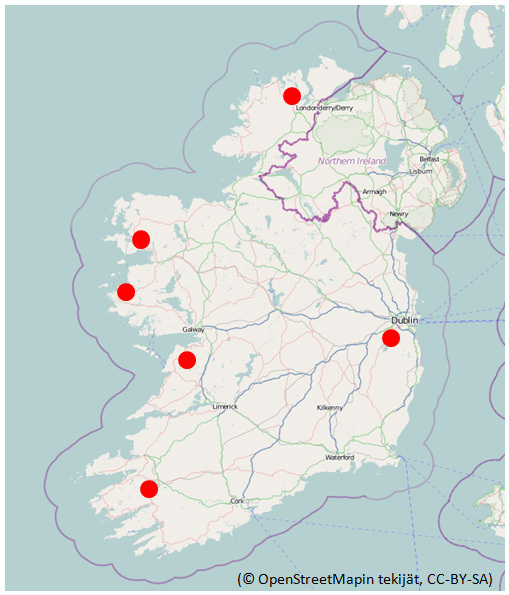 There are six national parks in Ireland. 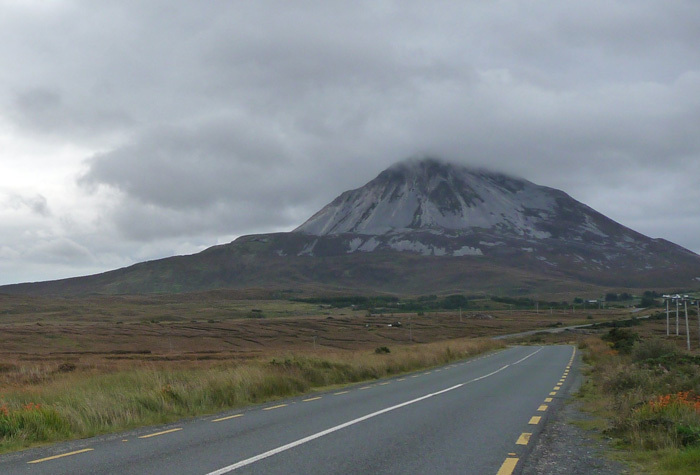 The biggest (110 km2) of them is Ballycroy national park in County Mayo. Ballycroy national park is the largest expanses of peatland in Europe. This area is also a Special Protection Area and part of the Natura 2000 network. Typical for this area are blanket bogs, cliffs and river habitat. Some rare plant and animal species also exist in this area. 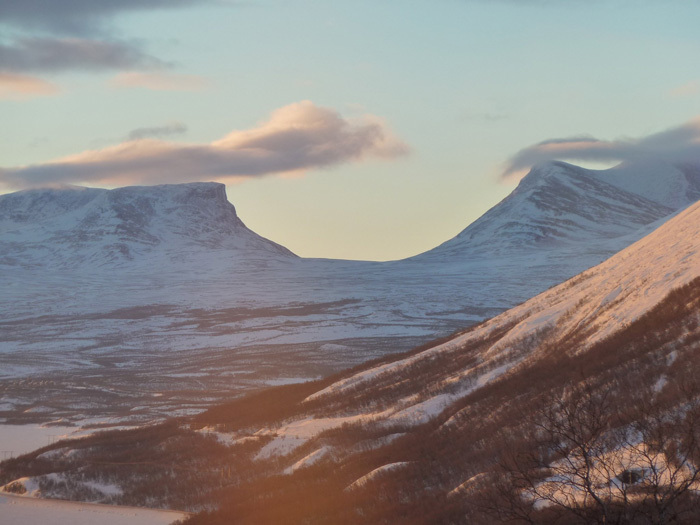 Norway has 33 national parks on the Norwegian mainland and 7 on Svalbard. The biggest national park on the mainland is Hardangervidda (3422 km2), which covers the areas of Buskerud, Hordaland and Telemars counties in the western part of Norway. It has a cold year-round alpine climate. It is also the site of one of Norway’s largest glaciers. This area is the largest peneplain (a gently undulating, almost featureless plain) in Europe. Typical features of this area are barren and treeless moorland with pools, lakes, rivers and streams. The east and west sides differ; the west side is typically rocky with expanses of bare rock whereas the east side is flatter and more heavily vegetated. The world’s largest wild reindeer herd lives in this area. Typical fauna consist of coarse grasses, mosses (especially sphagnum) and lichens. The National Parks in Scotland were established to deliver better management of some of Scotland’s most special areas of outstanding natural and cultural heritage. • To conserve and enhance the natural and cultural heritage. • To promote the sustainable use of the natural resources of the area. • To promote understanding and enjoyment (including enjoyment in the form of recreation) of the special qualities of the area by the public. • To promote sustainable social and economic development of the communities of the area. There are two national parks in Scotland; “Loch Lomond and the Trossachs” National Park, and the Cairngorms National Park. Loch Lomond and the Trossachs national park is the fourth largest (1865 km2) in the British Isles. 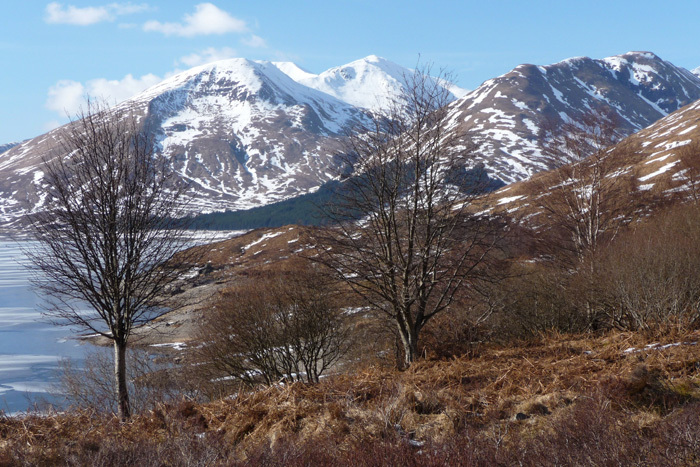 This area consists of many mountains and lochs. The Cairngorms national park is located in north east Scotland. It is the biggest (4528 km2) national park in the British Isles. It covers Aberdeenshire, Moray, Highland, Angus, Perth and Kinross areas. It has the same kind of landscape as Hardengervidda in Norway. 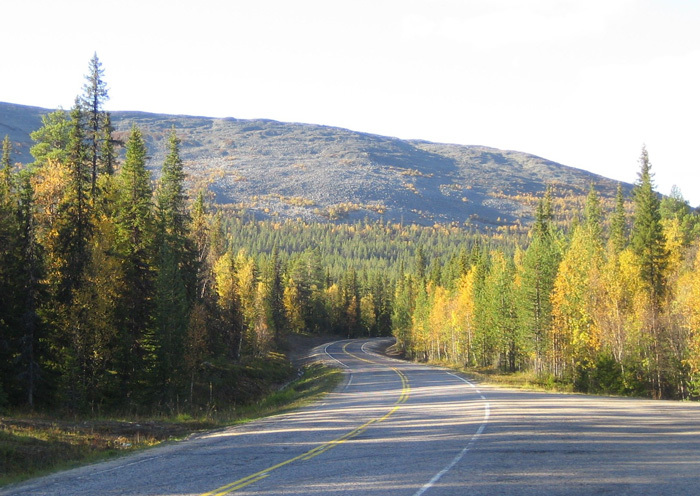 The national parks in Sweden were created to provide representative biotopes preserved in their natural state, and beautiful unique environments for the visitor. National parks also give people the opportunity of accessing the forest and countryside. The Environmental Protection Agency decides on the management of the national parks in Sweden and suggests new parks. Regulations vary across parks, but generally it is prohibited to disturb and destroy anything. This obligation also applies to all of the Swedish countryside under the right of public access. 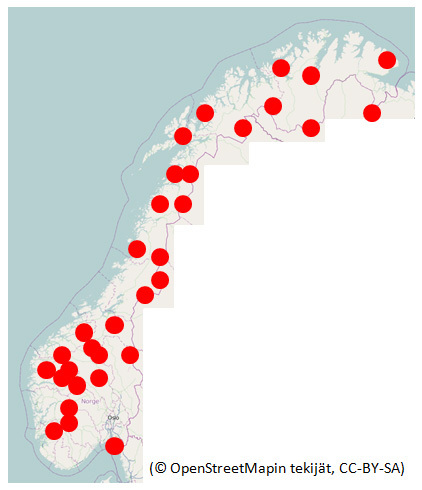 There are 29 national parks in Sweden. 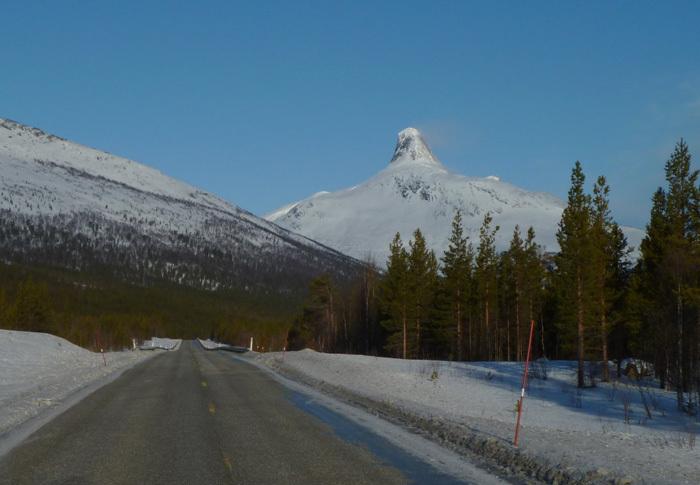 Padjelanta is the biggest (1984 km2).Padjelanta is a part of Laponia area, which also consist of three other parks and two nature reserves. It is also part of a UNESCO World Heritage Site. This means that UNESCO (the United Nations Educational, Scientific and Cultural Organization) considers it to have a special cultural or physical significance. Nature reserves are normally small, more or less, virgin areas created to save special biotopes. Each ROADEX country has nature reserves. Nature reserves are founded with the idea of preserving biological variety, and biotopes for protected species; preserving valuable natural environments and providing people with the opportunity of accessing the forest and countryside. Access is normally unrestricted In nature reserves but there can be restrictions on hunting and fishing. Typically a nature reserve can be established to protect features such as eskers, groves with rich biological varieties, virgin forests, natural monuments and shores. 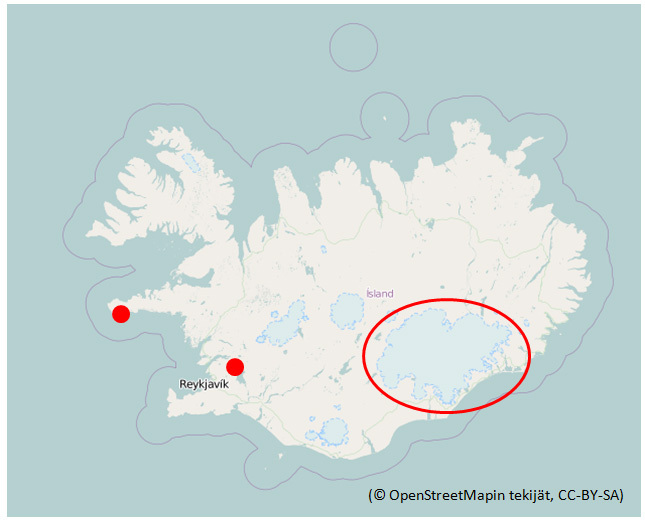 As an example Iceland has several nature reserves that have restrictions on development and public areas. These have been placed to protect valued wildlife and landscape. The level of restrictions varies. 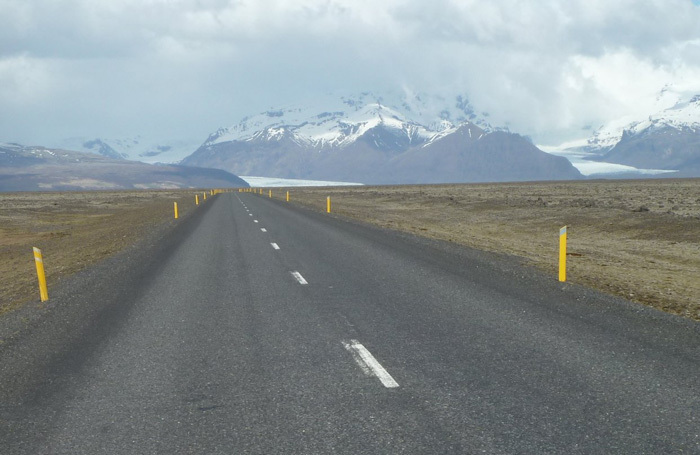 For example one nature reserve in Iceland is located close to public traffic, whereas Hornstrandir in the north-western part of Iceland is restricted against development and construction. Hornstrandir is however open to public. Natura 2000 is a network of the most valuable natural habitats of the European Union. The aim of the Natura 2000 project is to assure the long-term survival of Europe’s most valuable and threatened species and habitats. It is not a system of strict nature reserves where all human activities are excluded. Areas are to be found in the most of the member countries, with the purpose of ending the extinction of species and biotopes. An aim of Natura 2000 is to ensure that future management of the areas is sustainable, both ecologically and economically. In 2009 the Natura 2000 project totalled 22,149 sites (i.e. 13,6% of the EU terrestrial area) and 1391 marine sites (131,459 km²). The number of Natura 2000 sites in the ROADEX countries is shown in the table. Norway and Greenland do not belong to the European Union and is not covered by Natura 2000. Summary of Natura 2000 sites and areas in the ROADEX Partner countries within the European Union. More than 900 species and 170 biotopes are listed as threatened from a European perspective. Every single Natura 2000 area is required to have a management plan, presenting, in detail, what is to be protected. A Natura 2000 area can be any type of biotope, from meadows to mountain areas. The management plan must be in accordance with the guidelines given for Natura sites. From a road building perspective it is important to consider what measures are permitted since those with a considerable impact on the environment in a Natura 2000 area will have to be sanctioned by the supervisory authority. Beyond Natura 2000 there will be a number of new environmental schemes. One of these is “Green Infrastructure” which aims to strengthen ecosystems by developing integrated land management. This has been constituted to protect and restore Europe’s rich natural heritage and counter the loss and fragmentation of natural environments. The scheme plans to improve opportunities for migrating species and to connect habitats which have been separated by roads (transport routes), intensive land use and widening of urban human settlement. A bird reserve is an area, which is designed to protect bird species. A bird reserve can also be called an ornithological reserve. This type of area is a wildlife refuge for birds. The main purpose of bird reserves is to prevent species from becoming endangered or extinct. Typically the threats to bird reserves are hunting and habitat destruction. Bird reserves are also good locations for bird watching. Usually the management of these reserves is carried out by non-profit organizations or governmental institutions. There are many bird reserves in the ROADEX countries, each having its own typical birdlife. 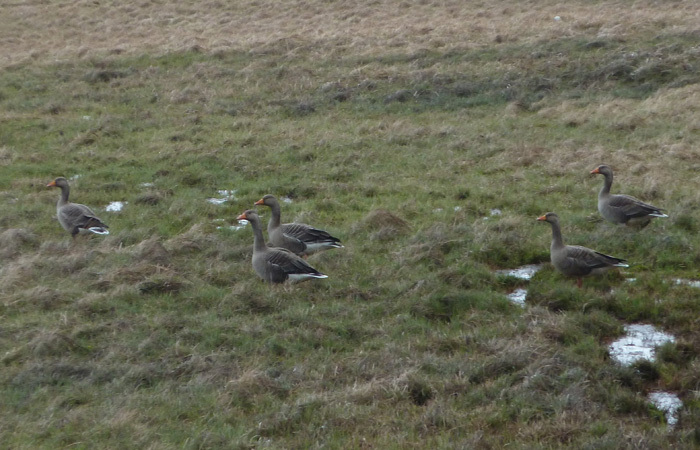 For example in Greenland are 55 areas, in Finland 97, in Ireland 140, in Iceland 61 and in Sweden 86. 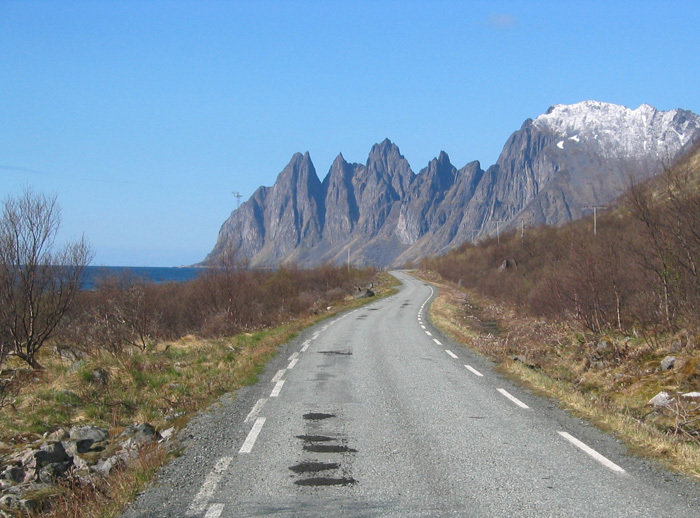 The ROADEX country with the smallest number of bird reserves is Norway where there are only about 50. 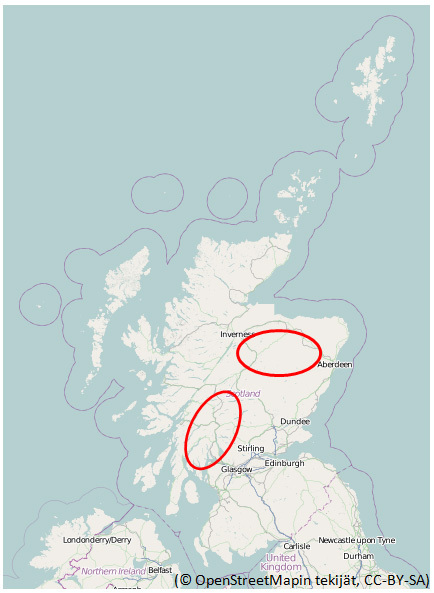 The ROADEX country bird with the greatest number of reserves is Scotland where there are approximately 180 bird reserve areas. Protected plant areas can be protected against most roads operations and engineers should be fully aware of these areas when designing, building and rehabilitating roads. Forest road engineers in particular need to be aware of the presence of endangered plant species. Registers and databases of plant reserves are usually restricted due to the fear that plant collectors might gain information on the locations of endangered species Road authorities may be able to get information on the location of protected areas from the appropriate environment ministry.